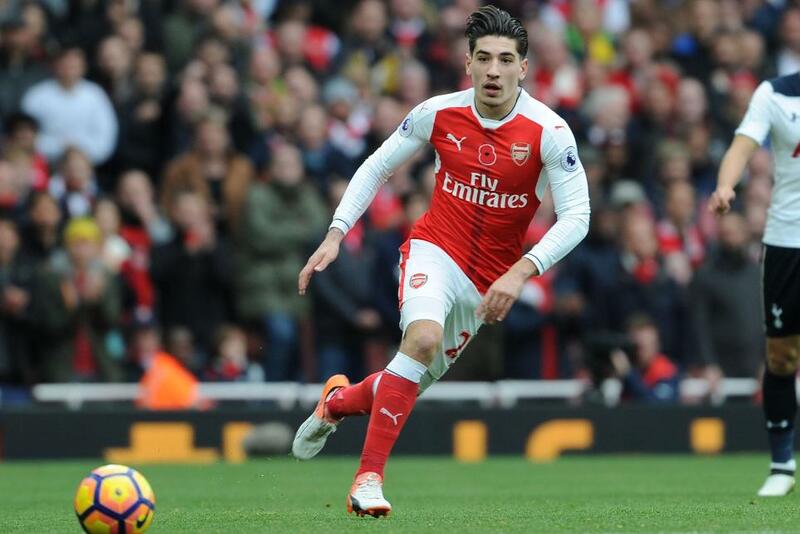 Arsenal must do without Hector Bellerin for the next four weeks, Arsene Wenger, the manager, has confirmed. Ahead of the trip to Manchester United on Saturday, Wenger confirmed the absence through an ankle injury picked up in the north London derby. "Hector is out for about four weeks," Wenger told Arsenal.com. "He was injured in the last 10 seconds against Spurs." Wenger also confirmed that Santi Cazorla will remain out indefinitely through injury and gave an update on Alexis Sanchez, who played and scored for Chile against Uruguay in midweek despite having been an injury doubt before the match. So boss, what’s the latest on @Alexis_Sanchez?